As one of the true leaders of the Blue Springs business community, the team at Blue Springs Tow Truck is proud to call this amazing little community home. No matter if it is sponsoring the local fast pitch team, or helping out around the town on a daily basis, our drivers and trucks are proud to support and call this city home. We love our community, but what we love even more is providing quality towing service options for the hardworking men and woman of the community. 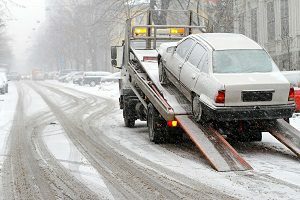 With our towing services, you will not only get a quality experience, you will be able to first-hand experience what it means to be treated with the best first-class service. 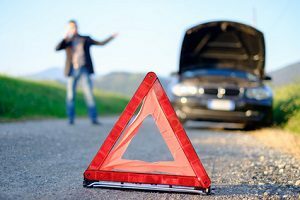 Let our team be your knight in shining armour when you break down or need a tow, and you will just simply need to call the team at Blue Springs Tow Truck. 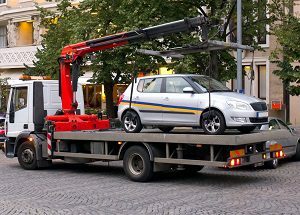 When you think of a towing company you normally think of a slightly overweight greasy guy, but here at Blue Springs Tow Truck, we run things a little differently. 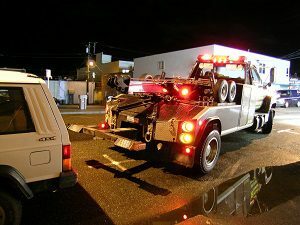 We are a family, and on the matter, if you are looking for a tow, or just simply a towing service than you will be in good hands. We hand-pick our drivers from the local community, and with their thousands of hours behind the wheel, your car or truck will be in good hands. As well, when you call our dispatchers we look to ensure that you have a good experience from call to drop off, and with our team, this is practically guaranteed. 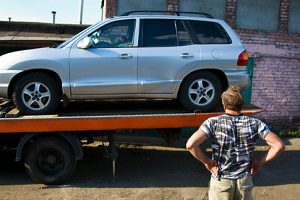 See why so many in the Blue Springs area have chosen the great team at Blue Springs Tow Truck today. Call 816-873-5221 or click to find out more information! 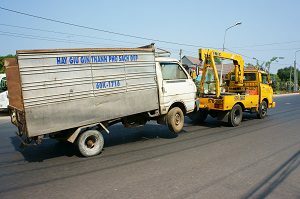 We have put an emphasis as a company on light duty towing, medium duty towing and heavy-duty towing to ensure that our customers are truly taken care of. 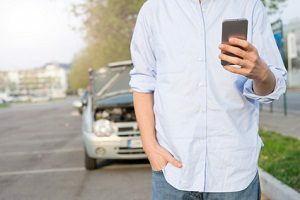 This is important to our company, and with Blue Springs Tow Truck you will be in good hands. 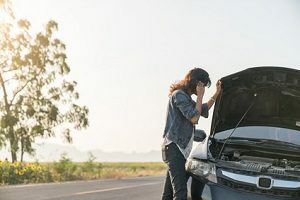 We are also proud to offer roadside assistance options for our clients, and for many, this is the best bang for their buck as a customer. 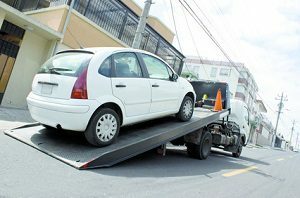 Let out team help you, and you can enjoy quality towing services that you would think you would need to call a big city company to handle. Here are just a few of the services we are offering! All of our services are offered 24/7 and our trucks are proud to accept all major credit cards. 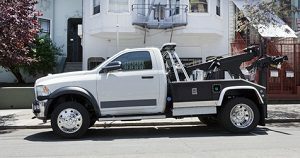 Further to this, our partnership with Independence Tow Truck allows our company to cover a large service area and keep call times down. 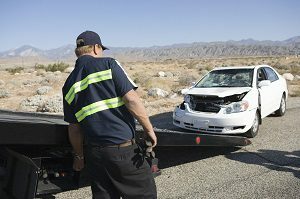 Plus, with a Blue Springs Tow Truck, you will be quick to see why so many have trusted us with their cars and trucks. 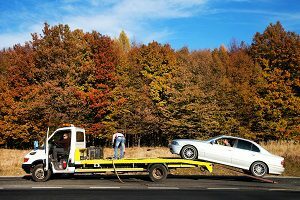 Call us today 816-873-5221, and experience a quality tow truck company that will make a difference when you need towing service.